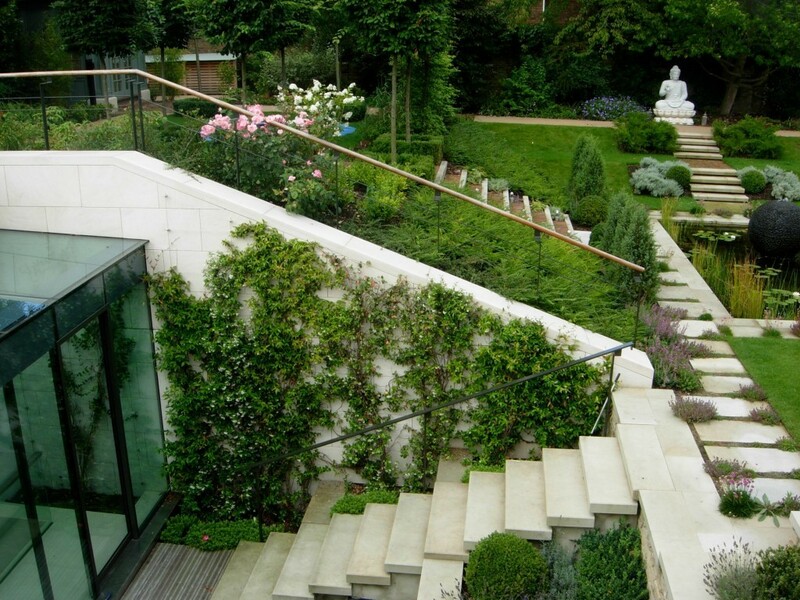 This project accompanied the restoration of a listed 17th Century house on a cleared site. 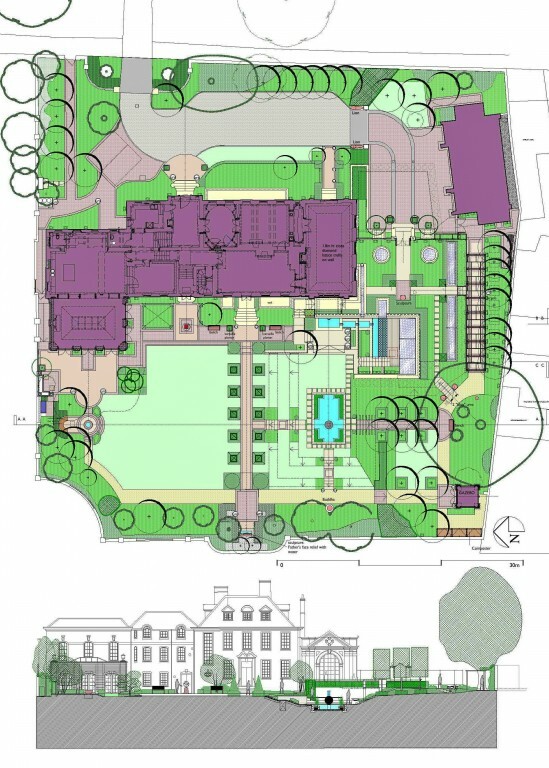 The house has been extended underground to provide swimming pool and leisure facilities. 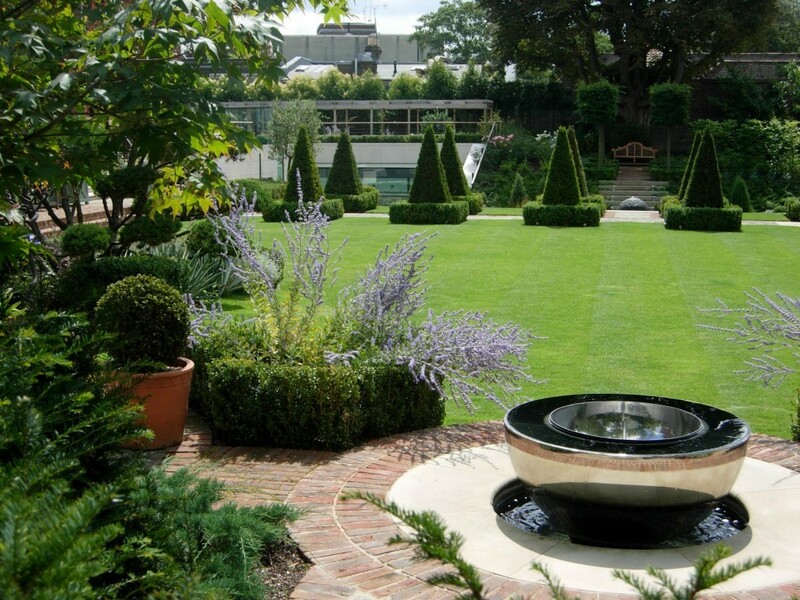 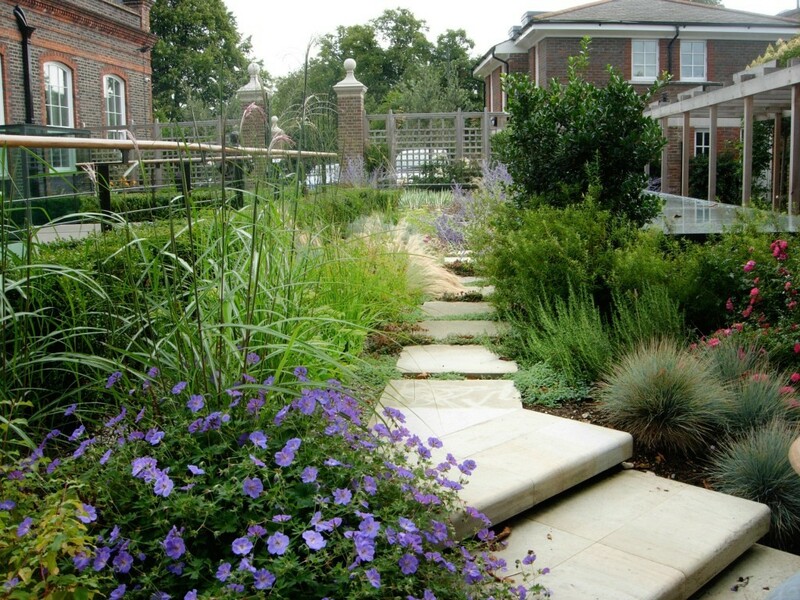 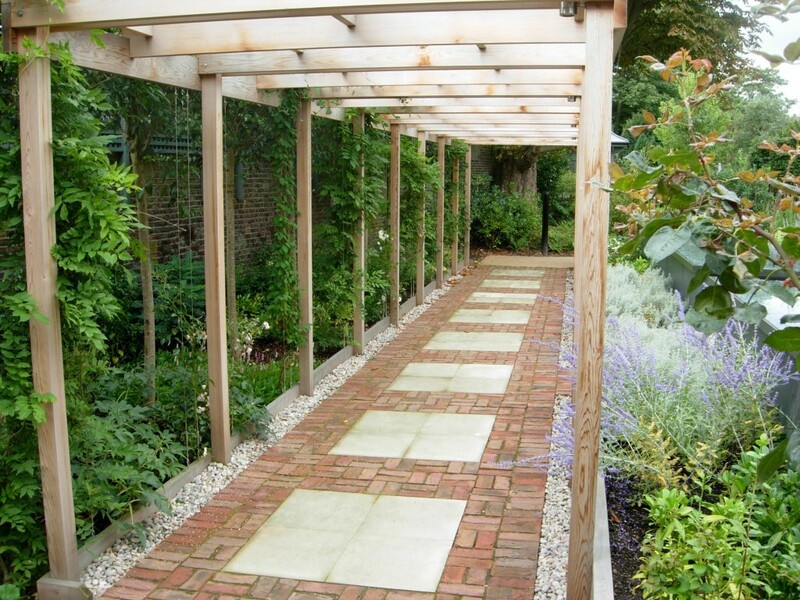 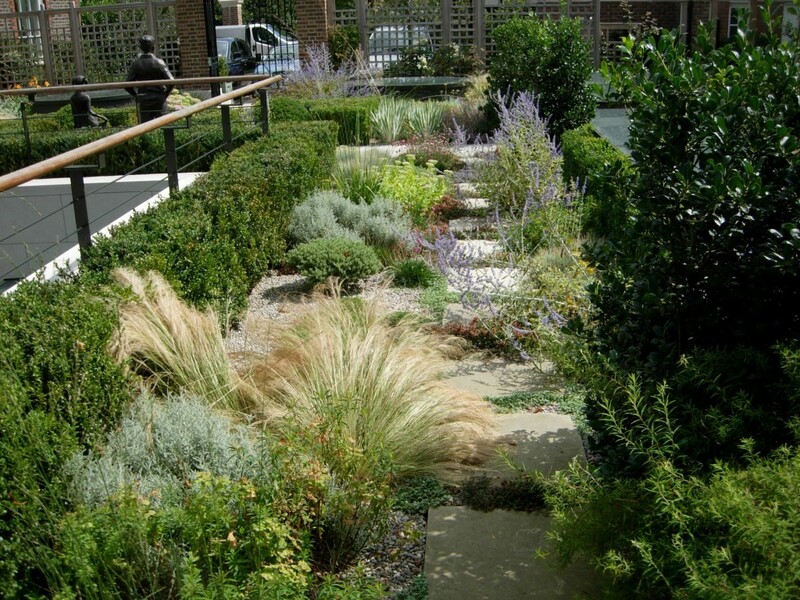 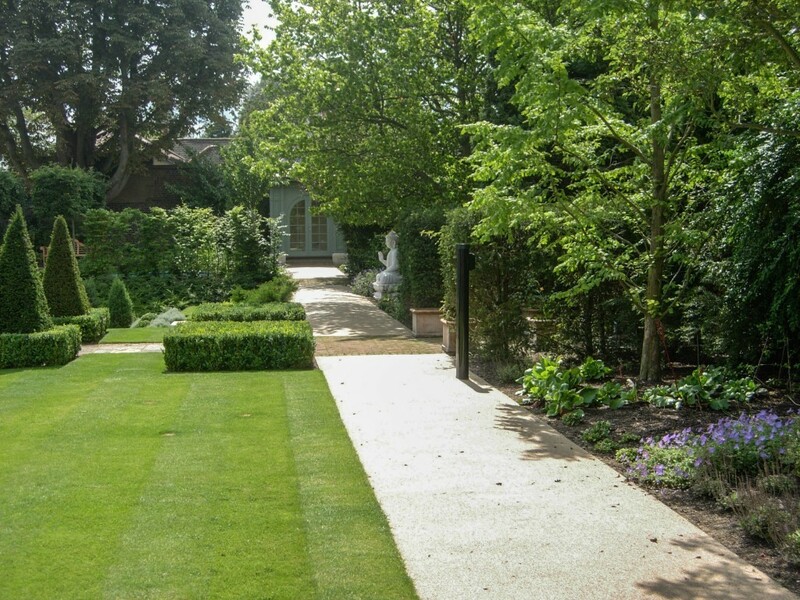 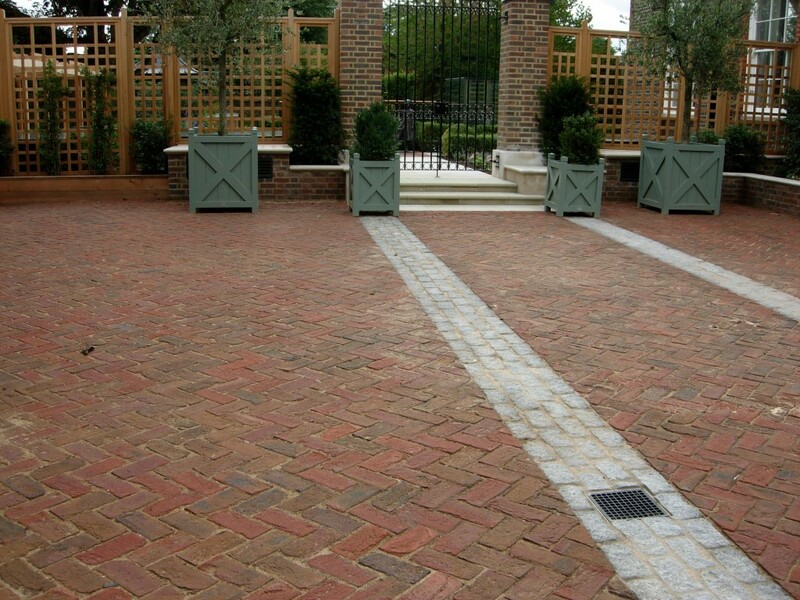 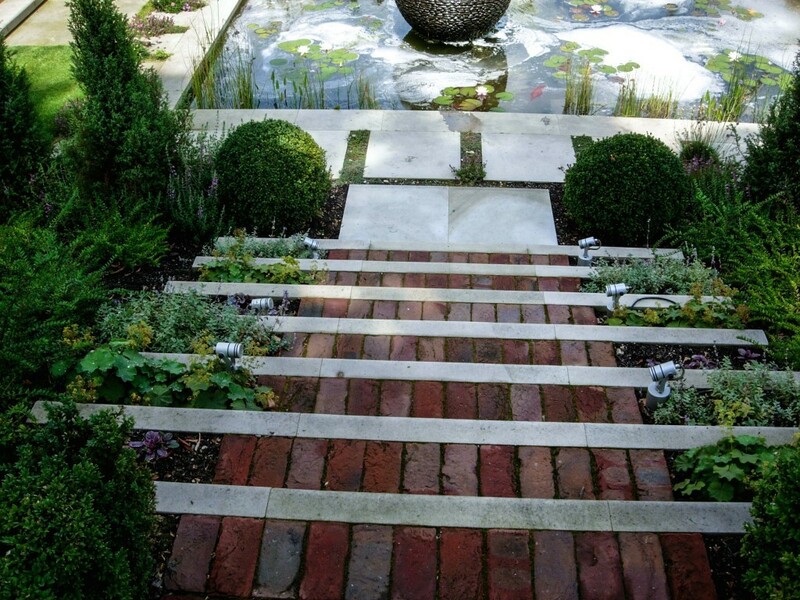 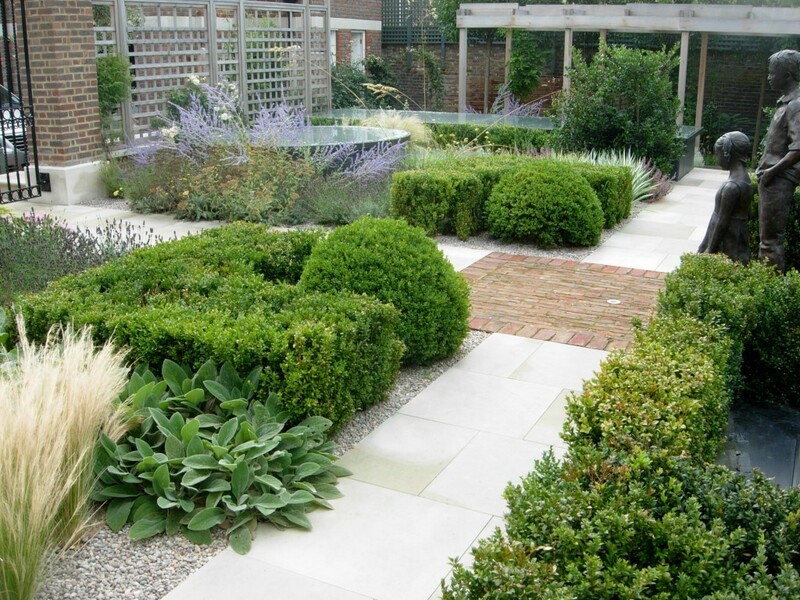 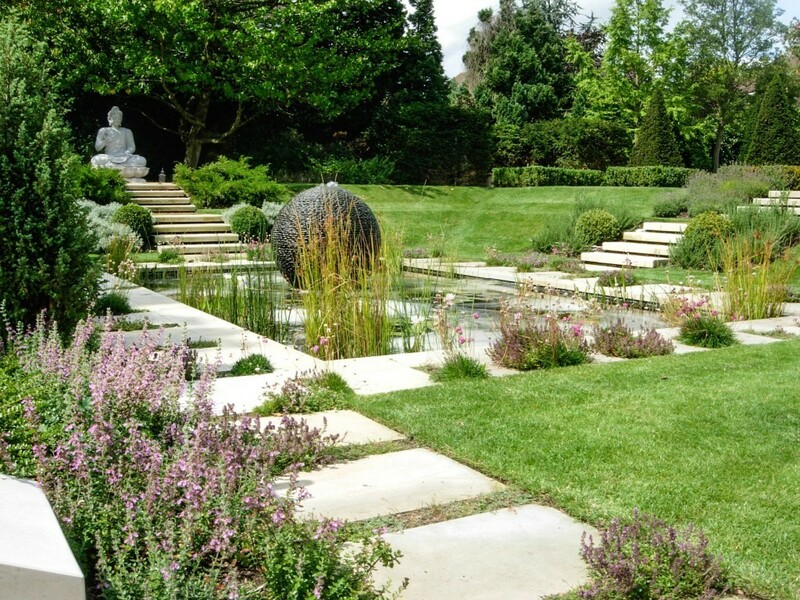 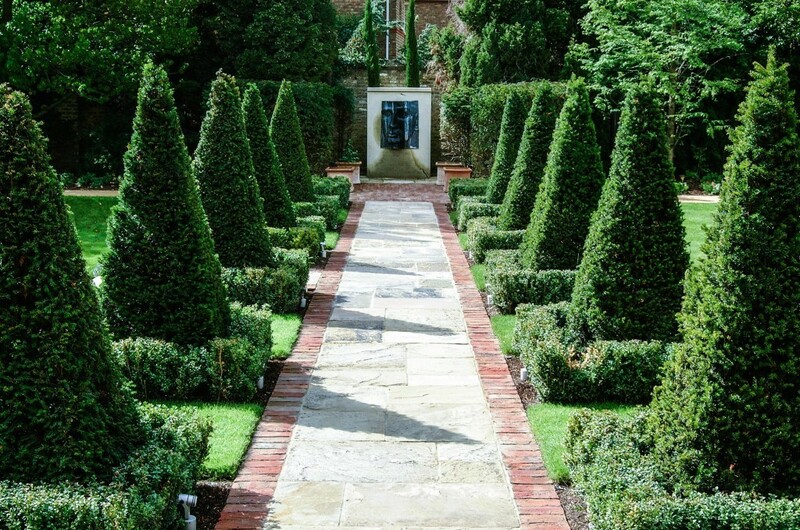 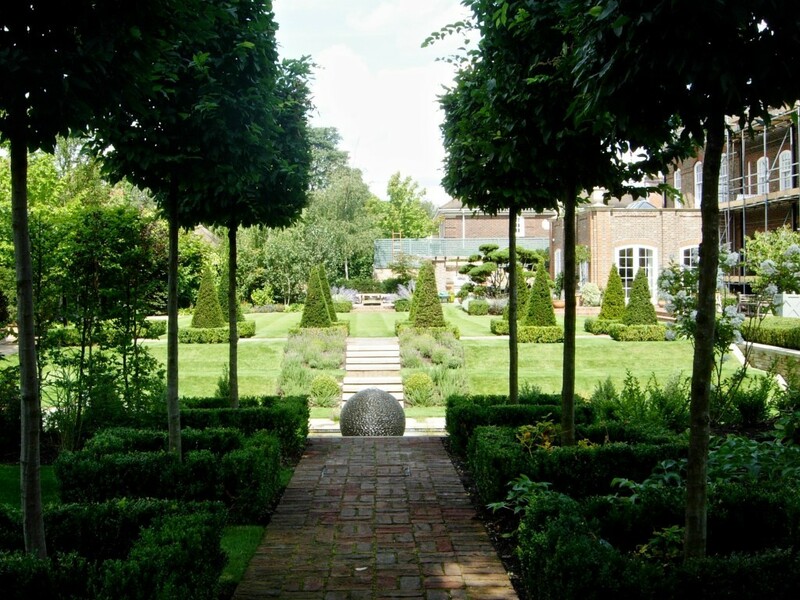 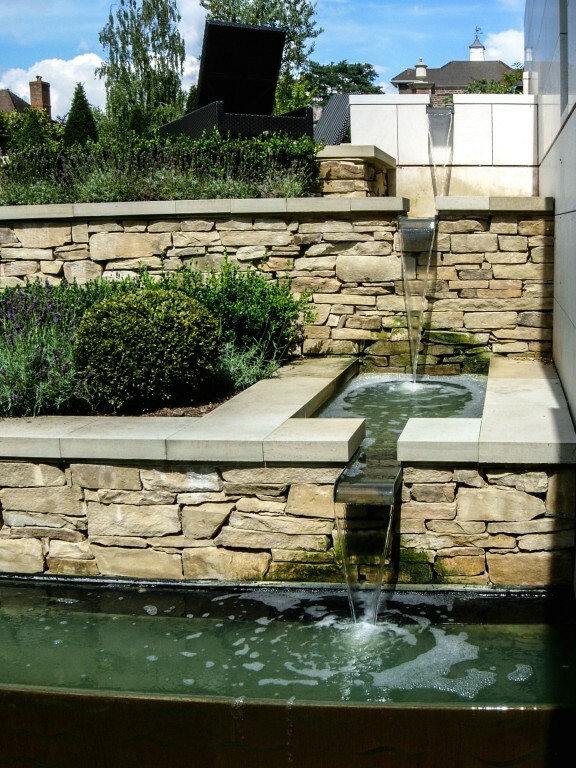 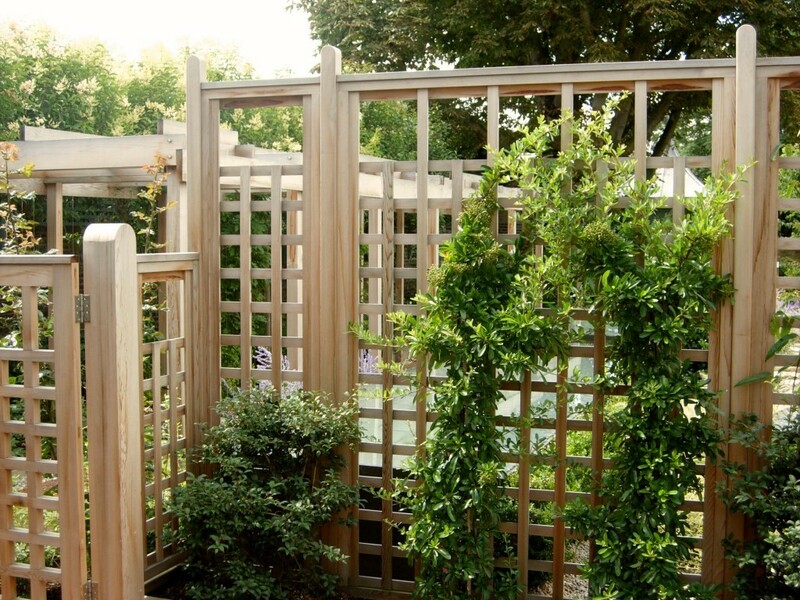 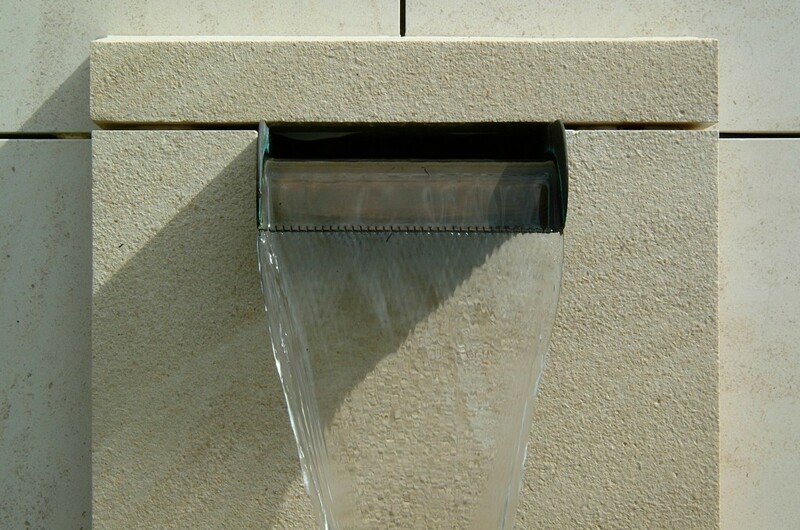 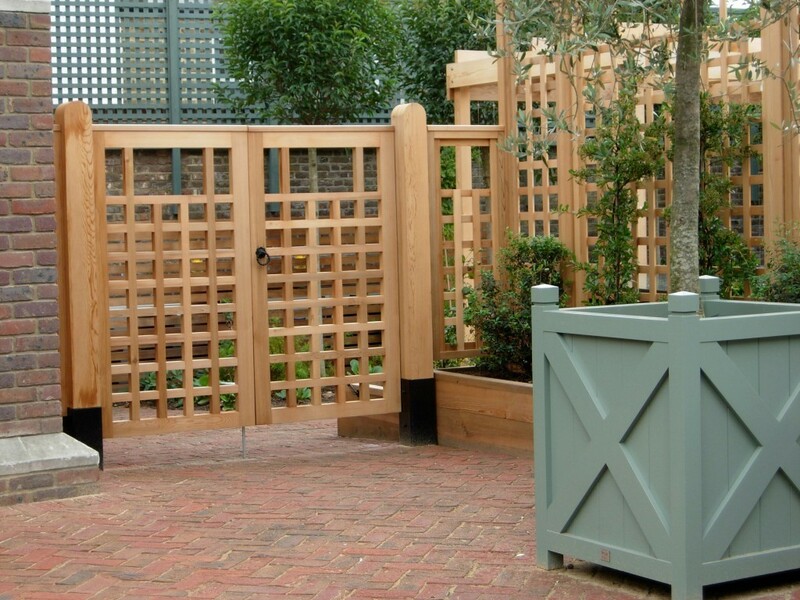 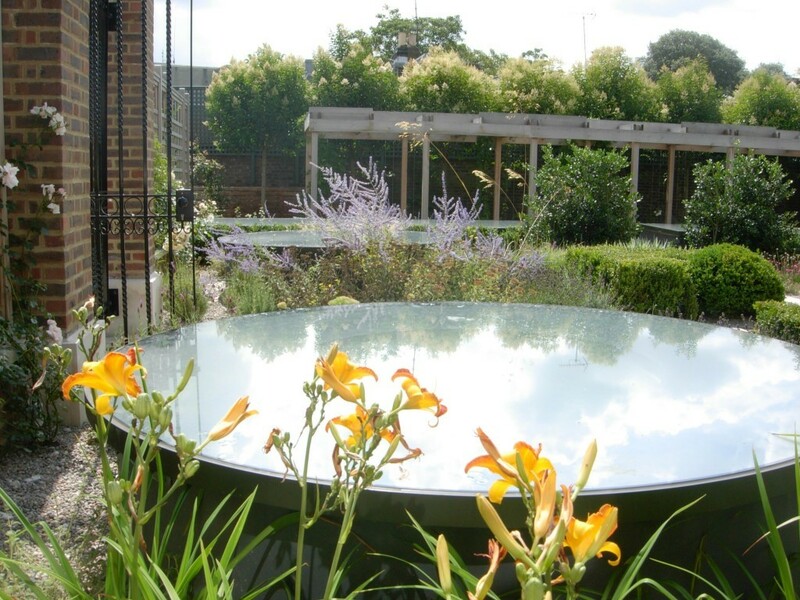 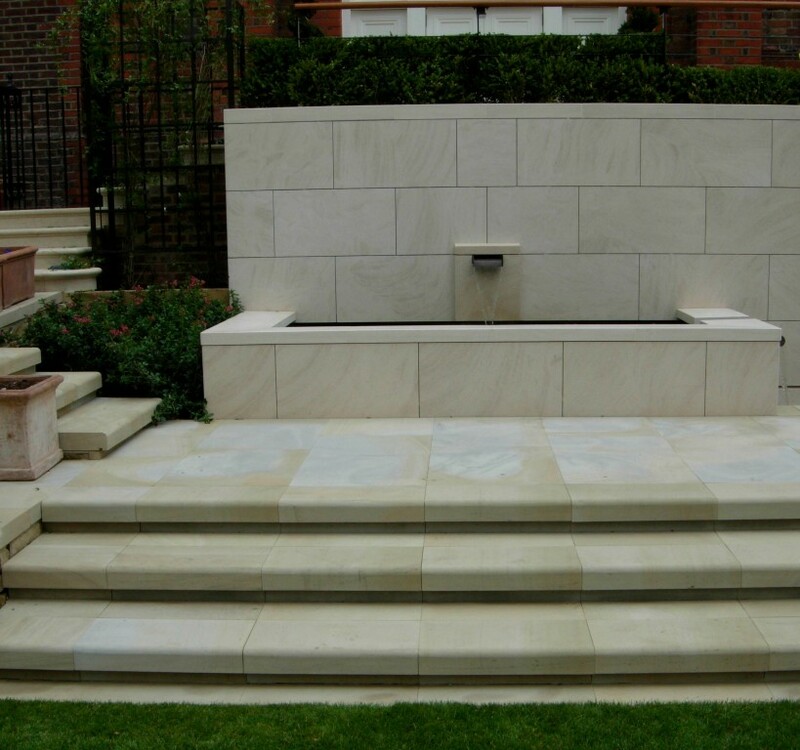 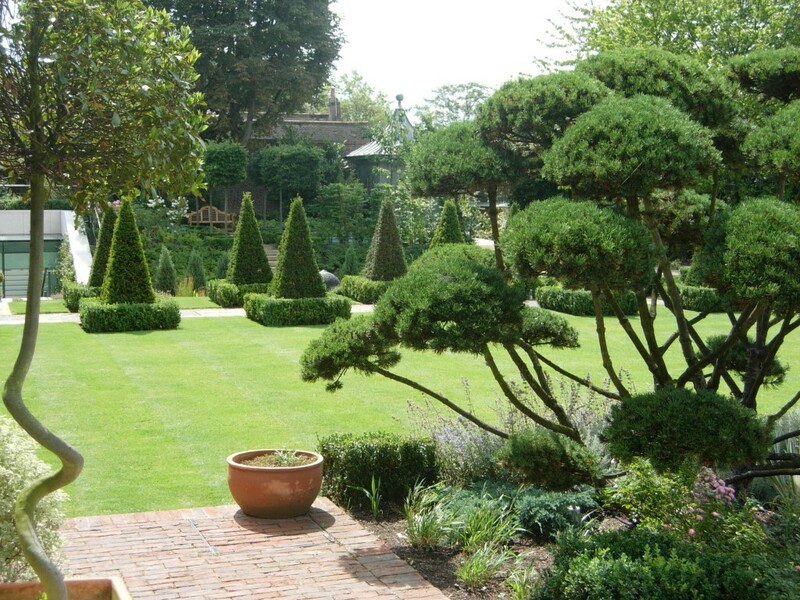 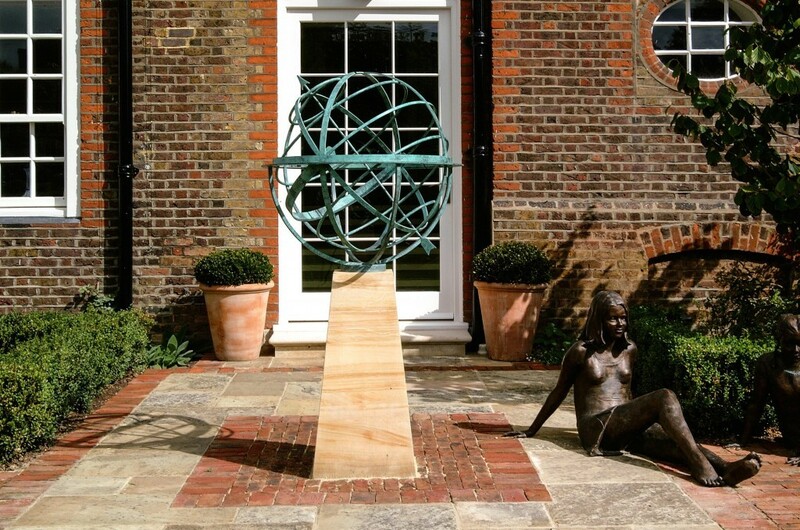 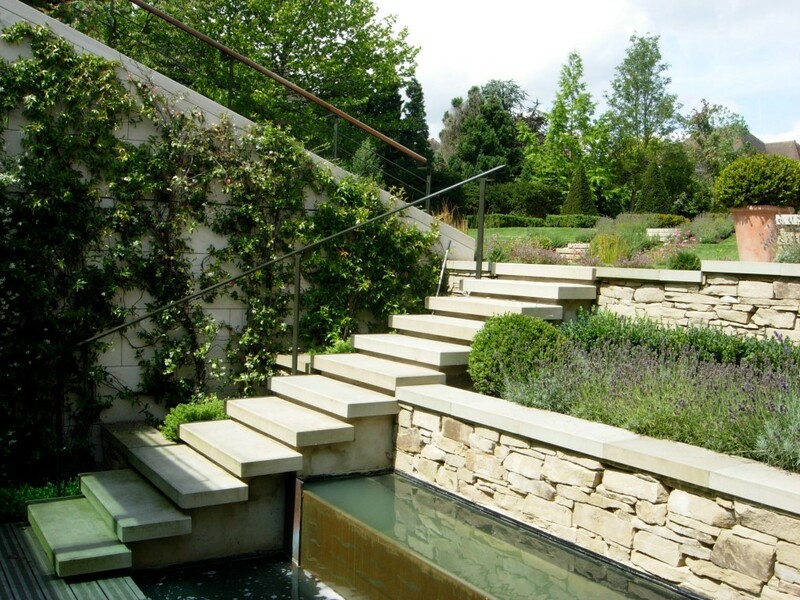 Hard and soft detailed landscape design for a new garden has included graded access to the underground facilities, sunken water garden, roof garden and locations for commissioned sculptures.